To be inspired means to be aroused, to breathe in new ideas and be filled with new feelings. There are so many great sources of inspiration around us. On this page I will share with you some of the places where I find inspiration. I invite you to explore them for yourself, to let me know what you think, and to share with me some of your inspirational sources. 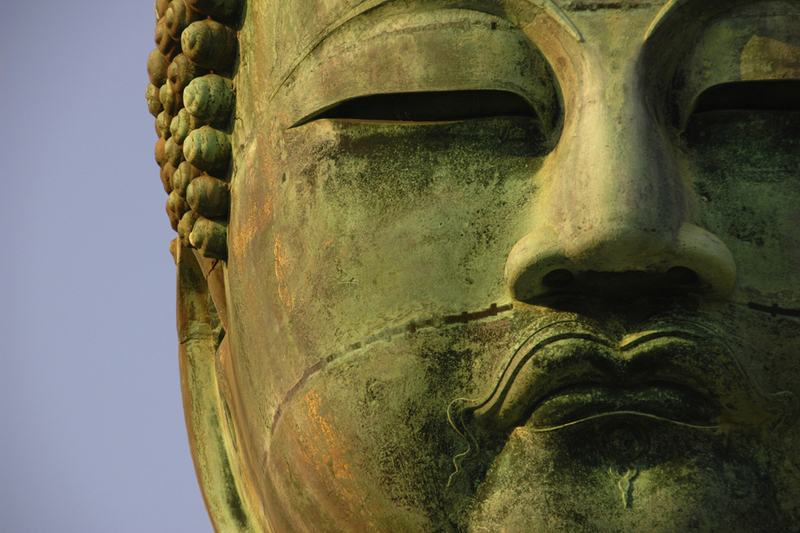 A good meditation for starting your day, this is very brief and simple for anyone to do! 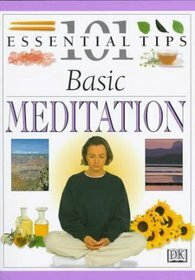 Easy to read, this book presents ideas about meditation and meditation techniques. A great little book if you are thinking about meditation or are looking for little suggestions or motivations. 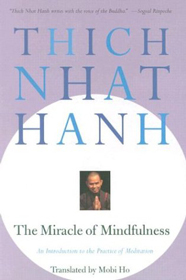 A great introduction to mindfulness, relaxation, and meditation. The writing is soothing and the advice is practical. Live in the present moment wisely and earnestly. With our thoughts, we make our world.